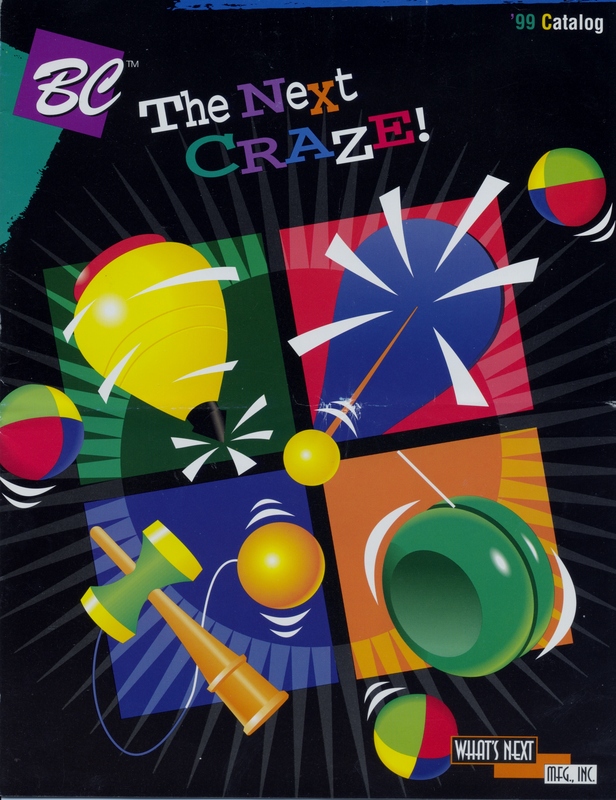 The 1999 product catalog of BC/What's Next. The catalog showed the BC product line, and also the Tom Kuhn product line that was also manufactured by BC. DOWNLOAD PDF (1.93 MB) of catalog.